More than 24,450 suspected cases of elder financial abuse were reported in 2018, which is more than double the number in 2013, according to Treasury Department data. 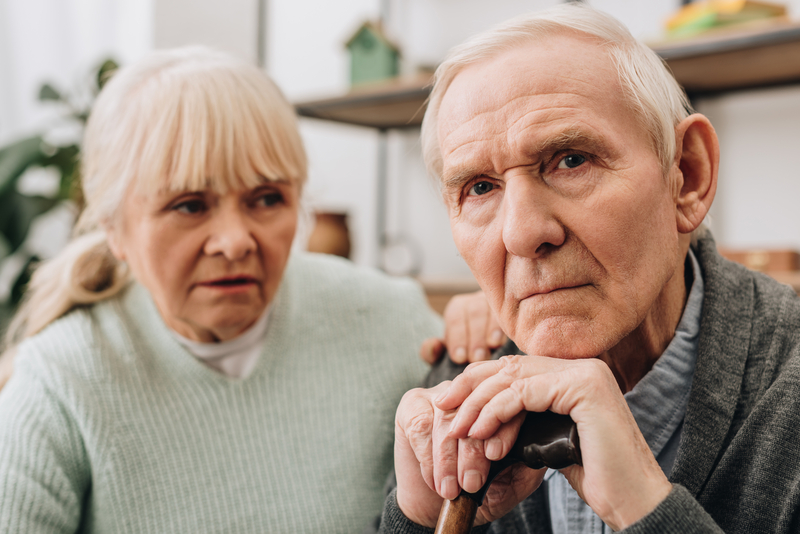 Elder financial abuse can include relatives siphoning money from older adults, or fraud like the “grandchild scam,” in which a grandparent receives a call asking for immediate financial help because a grandchild, who’s not on the line, is in trouble. The 2018 statistic is a 12-percent increase from 21,839 cases in 2017, according to The Wall Street Journal, citing the U.S. Census Bureau. The National Adult Protective Services Association estimates as few as 1 in 44 cases are reported, according to the American Association of Retired Persons (AARP). For example, the Senior Safe Act, a federal law enacted in May 2018, lets bank workers “report suspected cases of elder financial abuse to police and adult protective services,” reported TheWSJ. And states like Tennessee and Texas let bank employees intervene when they see fishy transactions. Intervention from bank employees must strike a tricky balance. Delaying transactions could affect an individual’s ability to invest, and involvement from bank employees can raise privacy concerns too. Banks are training their employees to be ready for these kinds of situations. The importance of reporting financial elder abuse will only grow as the number of people 65 and older in the U.S. increases. One in five people will be 65 or older by 2030, according to the U.S. Census Bureau. Other concerning trends highlight that opioid overdose deaths and loneliness are on the rise for American seniors.